Lana Del Rey has a new song called “Lust For Life”. Guess what? She has a special guest. Who? The Weeknd. As I’ve mentioned in previous posts, I have a conflicting relationship with these two artists. Let’s start with Lana Del Rey first. Lana’s music brings out the most contradictory feelings inside of me: I love her but sometimes she bores the hell out of me. As a matter of fact, I’m trying to picture myself in a Lana Del Rey concert: I don’t know whether I would fall asleep or go crazy. The Weeknd on the other hand is a completely different story. You see, I like his music but I’m not sure whether I’m supposed to like it as much as I do. He’s like a guilty pleasure: I know I shouldn’t be an avid listener of his music, but his jams are so good. There’s a part of me that finds his songs appalling because of the misogynist content. However, as a listener I can’t help to find myself singing and dancing to his songs. What’s so special about “Lust For Life”? To be honest, I really don’t know but I’m “obsessed” with it. How would I describe it? It’s one of those songs that makes you reminiscent about the past and young love. Perfect song for an afternoon where you are driving with no purpose. Oh and let’s not forget about the wind. Yes, there will be wind. More like a soft breeze blowing softly on your face. And if you have a special someone in your life, the “film” doesn’t end here. That person is waiting for you at the top of a hill, where you both are going to watch the sunset… I’ll leave the rest to your imagination. Overall, it’s a Lana Del Rey song. The Weeknd is there, but he’s not pushing his style on her too hard. 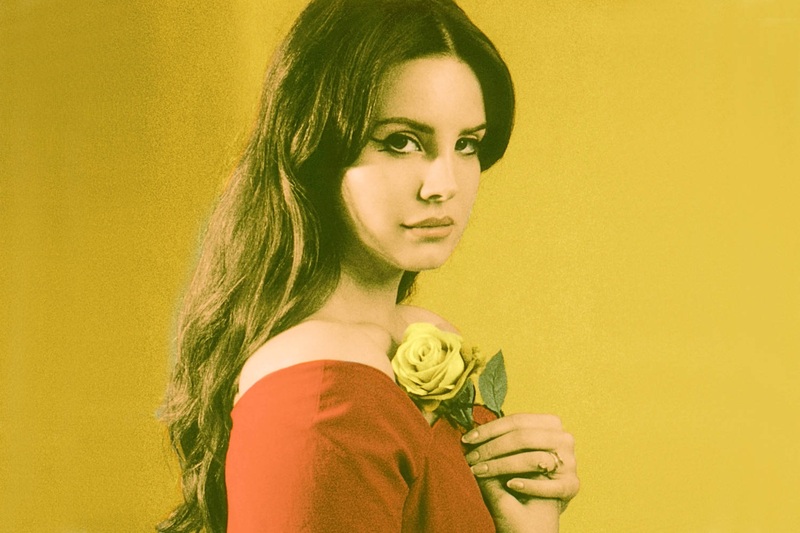 Though, they both have very different styles, “Lust For Life” blends them together really well. It’s like chocolate and wasabi. You wouldn’t expect those two flavours to work, but they do.